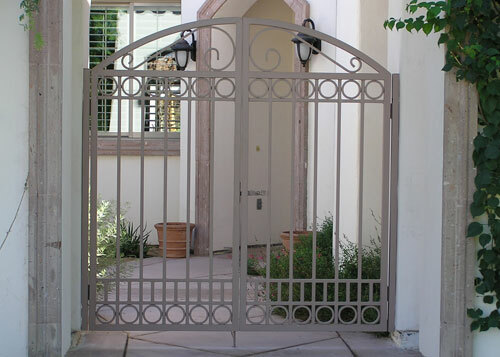 At Advance Iron Works, we have been creating and installing beautiful, functional iron gates, fences, railings, and security doors and window guards for 1000's of satisfied homeowners throughout the Inland Empire, Riverside County and Palm Springs area since 1980. 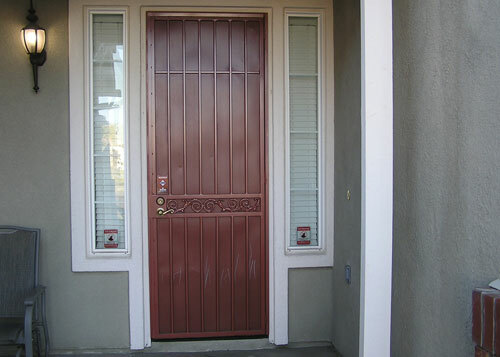 Our highly skilled craftsmen pride themselves upon providing superior workmanship at affordable prices, and design and install all of our iron work in strict adherence with all applicable homeowners association CC&Rs and relevant municipal building codes. And because providing excellent customer service is extremely important to us, our experienced professionals work closely with our residential clients throughout all stages of their projects, from project inception through completion. 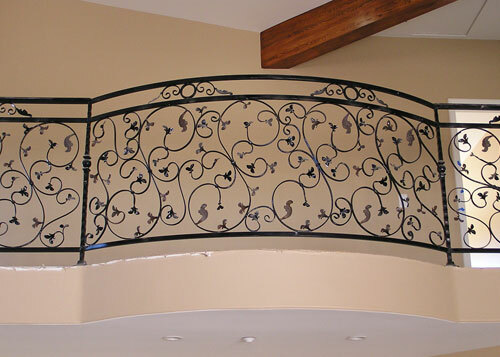 At Advance Iron Works, we specialize in creating custom, unique iron works for residential clients throughout the Riverside area. All of our iron work is offered in a choice of iron types, as well as a choice of standard, ornamental or galvanized tubing, in order to meet our clients' project budgets and needs. We feature both enamel and powder coat finishes, available in an extensive range of colors, including custom shades. 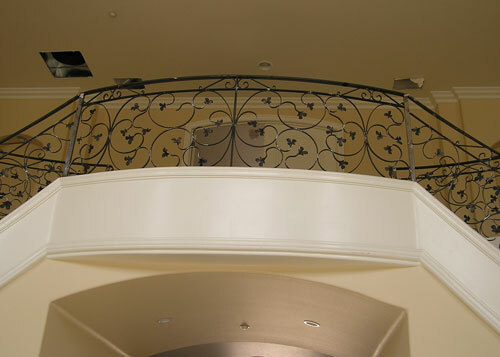 In addition, we also install ironwork with a primed finish only, so that our clients can paint it themselves. 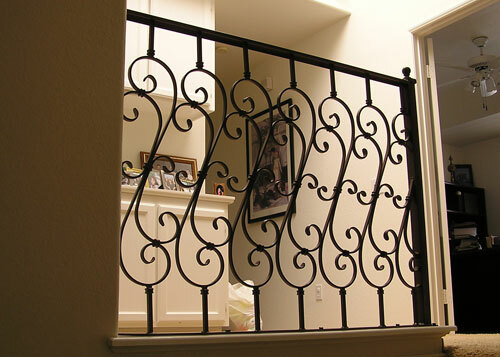 At Advance Iron Works, our beautiful iron fences, gates, railings and window guards add affordable, elegant style to homes while also providing security. Our iron fences are perfect for yard, garden, pasture, pet, and pool enclosures, and we also install property line fences to delineate the perimeter of lots. 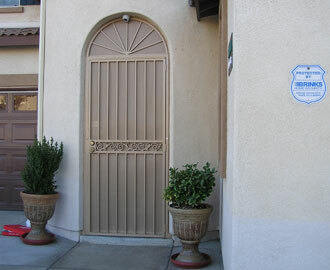 In addition, we feature security fences with both spear-topped and spike-topped pickets, to deter unwanted visitors. 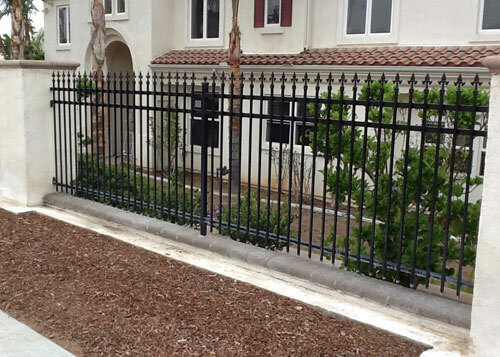 We can easily convert an ornamental iron fence to a privacy fence with the addition of a perforated metal screen. 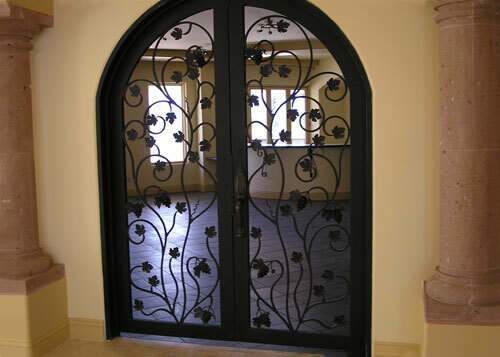 And we also craft and install gates, including both functional and ornate designs, with or without electronic access control systems, and can install motorized access gates for driveways. 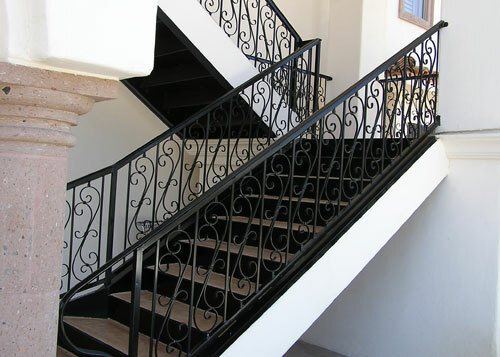 At Advance Iron Works, we install interior and exterior railings for stairs, balconies, and handicap use, as well as security screens and window guards. 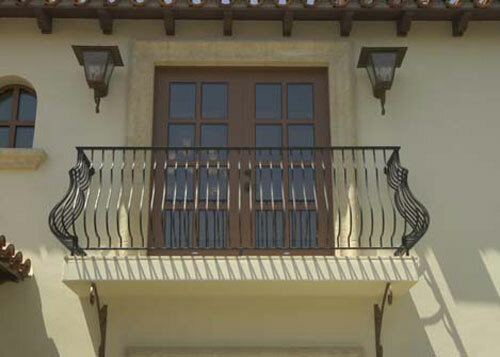 We can create elegant custom railings for interior and exterior spiral staircases and balconies, and work closely with our residential clients to design security window guards which will enhance the appearance of their homes while also providing security for their families and guests. Our window guards feature the most up-to date safety features, including the latest quick release technology for emergency exit use. Moreover, we can also retrofit existing, outdated window guards, bringing them into compliance with modern fire safety technology. 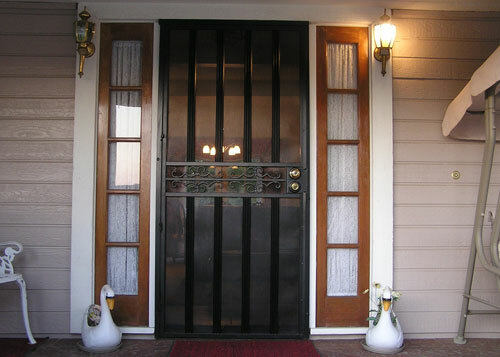 Please give us a call today to schedule a free in-home consultation and estimate. Advance Iron Works is licensed, bonded, and insured.